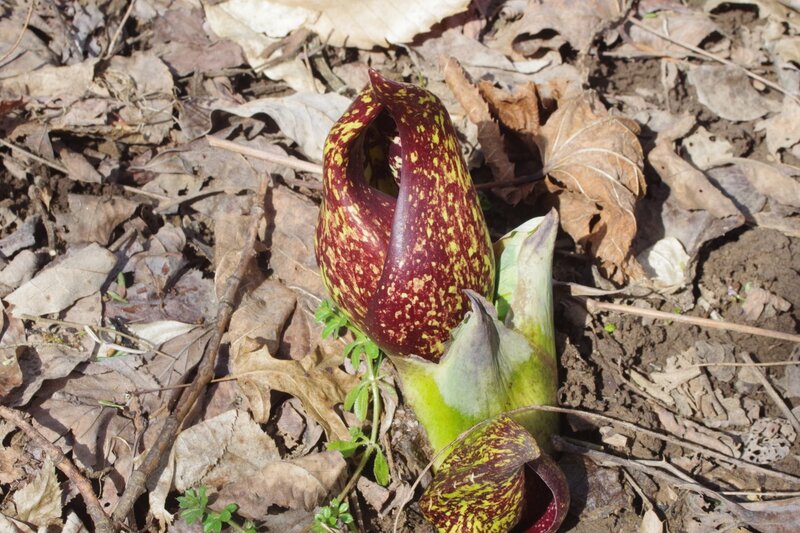 For those of you familiar with Skunk Cabbage, those strange looking purple and green blotched buds you see peeking out very early in the year are not the actual flower(s). 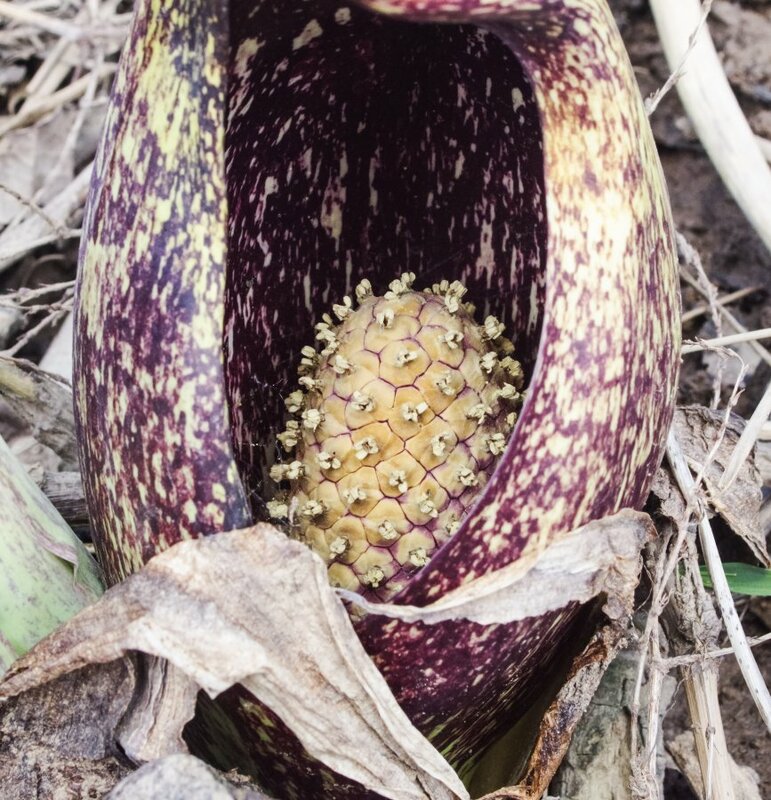 Eventually those bracts open up and reveal a white oval called a spadix; on which the tiny flower stalks appear. The whole plant has sort of a weird, alien look about it, like it just popped out of an episode of Stargate SG-1. Last edited by joelbolden; 03-20-2019 at 07:29 AM. Very nicely done. Colorful, sharp and really interesting. Thnx for sharing. Interesting views of this unusual plant. All times are GMT -7. The time now is 06:20 AM. | See also: NikonForums.com, CanonForums.com part of our network of photo forums!